One of the most interesting summer handball destination is DANAON Cup in Greece which will be held in the second week of July (6-11). 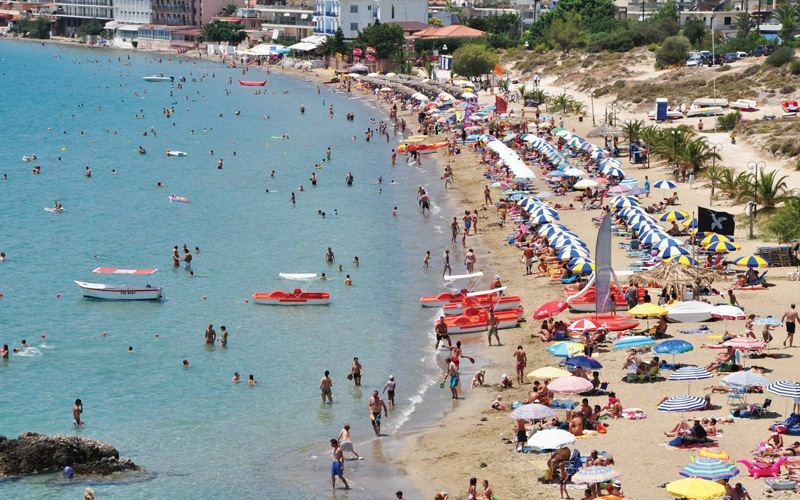 Ambitious organizers from the most successful Greek handball team Diomidis Argos are preparing ambitious program for all their guests which will provide an unforgettable experience mixed of handball, sun, sea and being on beautiful place – the “Land of Myth” which is the name for Argolis region. Handball-Planet.com speaks with one of the main organizers Nikos Vlachospyros, about their goals in the third edition of the tournament. Danaon Cup starts in five months from now. What are you preparing for your guests? What will be the main difference in comparation with previous editions? – We prepare a tournament with organization quality which will fulfill our young guests’ expectations to combine handball and leisure in the wonderful area of Argolis with among the most beautiful beaches of Greece. In this edition which is supported by Kempa sports girls were added and U13 age category as well. In addition a coaches’ seminar will be held during the tournament with a famous European coach whose name will be announced by the end of February. Do you have already some booked places and how many teams and countries you expect next summer in Greece? – Besides the local teams which are already booked we are in progressive talks with teams from abroad and we are close to finalize. With some clubs we discuss possibilities for registration of joint registration with their U15 and U13 teams or boys and girls. For that reason our organization has made special promo packages with discount up to 40% for second team registration by the same club. Greece isn’t among TOP handball nations, but handball, sun, sea, warm people look like perfect combination? – That’s true. Our effort is Danaon Cup to contribute in Greek handball’s progress. Our ambition is to promote handball and enhance the international relationships between young people via handball. On the other side this is the message we want to pass throughout our promo clip. We call our young friends to imagine their summer holidays combining handball under the sun next to the sea and under the traditional Greek hospitality. Our four venues are ready to welcome our handball guests. Diomidis as organizer is one of the most famous Greek handball products on European level. How big importance has Danaon Cup for club, city, region? – Danaon Cup is of paramount important for the club and, to my personal opinion, quite beneficial also for the region of Argolis, something that can be easily proved by analyzing the economical results of the previous years’ competitions in local market. 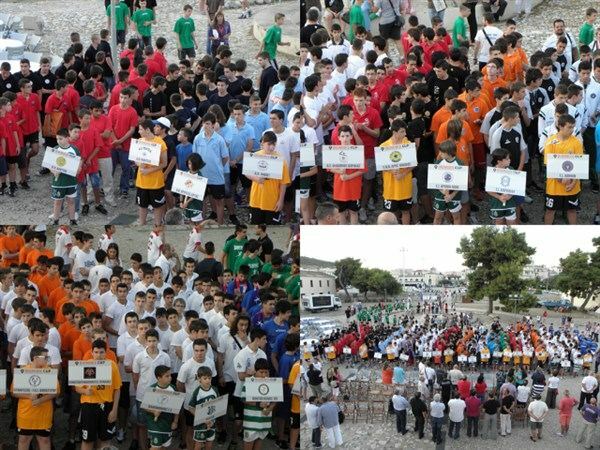 Moreover, the success of the tournament will reflect and have direct impact to Diomidis Handball Club evolution, in communication and hence economical level, since it will increase visibility and awareness of the club and therefore assist in the fundamental effort of attracting major sponsors. On the other hand, through the tournament, we aim to promote sports tourism in our region. Argolis, the “Land of Myth” as broadly known, is a beautiful area with a unique geopolitical competitive advantage, not easily found elsewhere in European level. Could you introduce club to the world’s handball community? – As mentioned above, Diomidis HC is currently the “hottest” name in Greek handball. Apart from the two national championships that won during the last three years period, the most important achievement is undoubtedly the winning of the EHF Challenge Cup 2012. The secret of success behind this team is simple and based on three principles: work, work and work that allows us constantly emerge talented Greek players that keep the team at a high level and very competitive, even in international level. Catalytic factor is undoubtedly coach Dimitris Dimitroulias who, according to my personal opinion, is one of the best young coaches in Europe. For the end, shortly, as kind of message, why teams should apply for Danaon Cup? 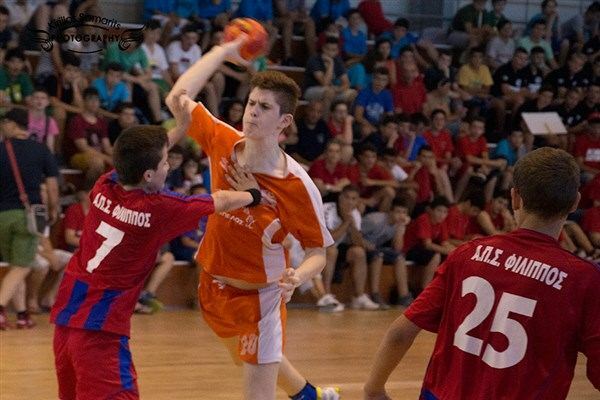 – Imagine a summer full of handball and leisure – concluded Nikos Vlachospyros. Next Story → LNH (Round 16): Creteil rule out Saint Raphael from the Championship race!